Nylon Belt or as your requests. 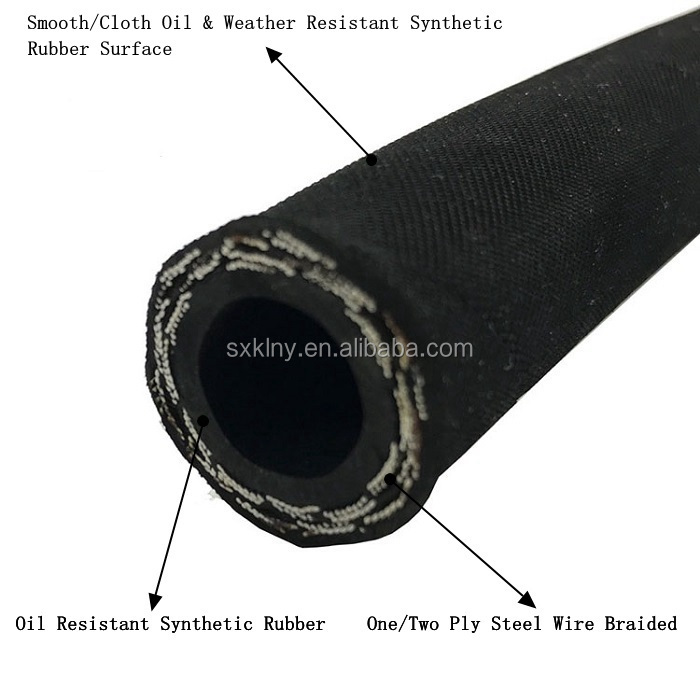 This hose is consisted by one layer oil resistant inner rubber hose, one/two steel wire braided reinforcement layer and one layer oil and weather resistant synthetic rubber. This kind of hydraulic rubber hose can be applied to petroleum based hydraulic oil. Before leaving the factory, Kelong's all products will be inspected by quality inspector, we must ensure all products with high quality for you. 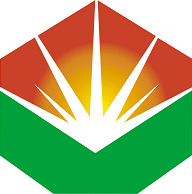 Shaanxi Kelong Energy Technology Co., Ltd. was founded in January 1996, and is located in Xian yang. It is a listed company major in R&D, production, sell & maintenance of high-end hydraulic rubber seals and hydraulic rubber hoses. 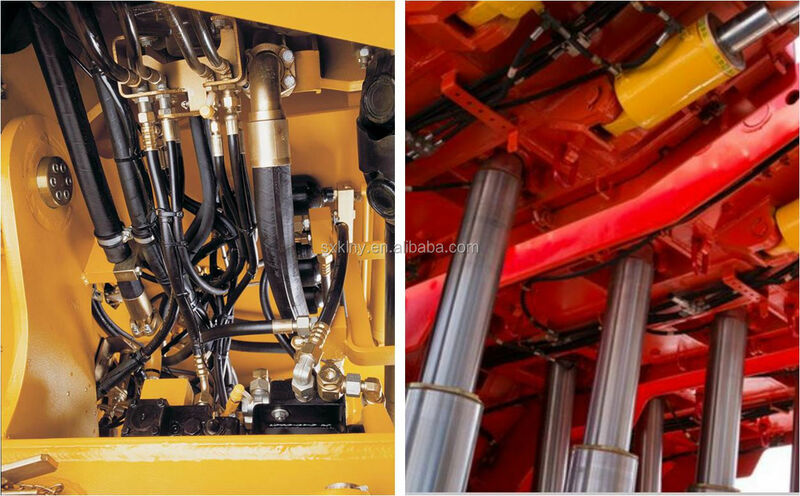 The products are 2 main categories of hydraulic seals, hydraulic hoses, and there are 9 series used fields of mining engineering, engineering machinery, new energy, petroleum industry, natural gas industry, chemical industry, aerospace industry, rail transportation industry and military industry. 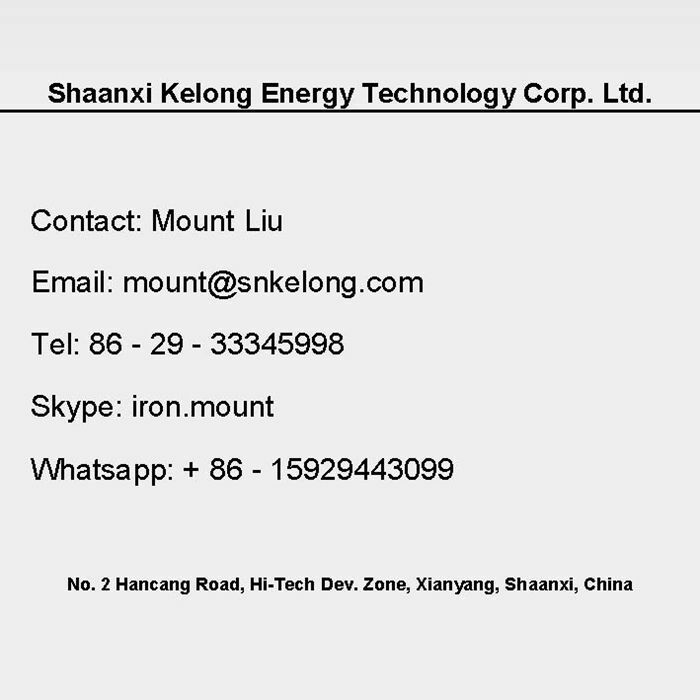 Shaanxi Kelong Energy Technology Co., Ltd. has a R & D team with 30 staffs who hold doctor, master degrees and have senior professional titles, and has 300 engineers and skilled staffs. It total covers 160,000 square meter, and amount 120,000 square meter modern standard production area, it is equipped european advanced processing and manufacturing equipment. 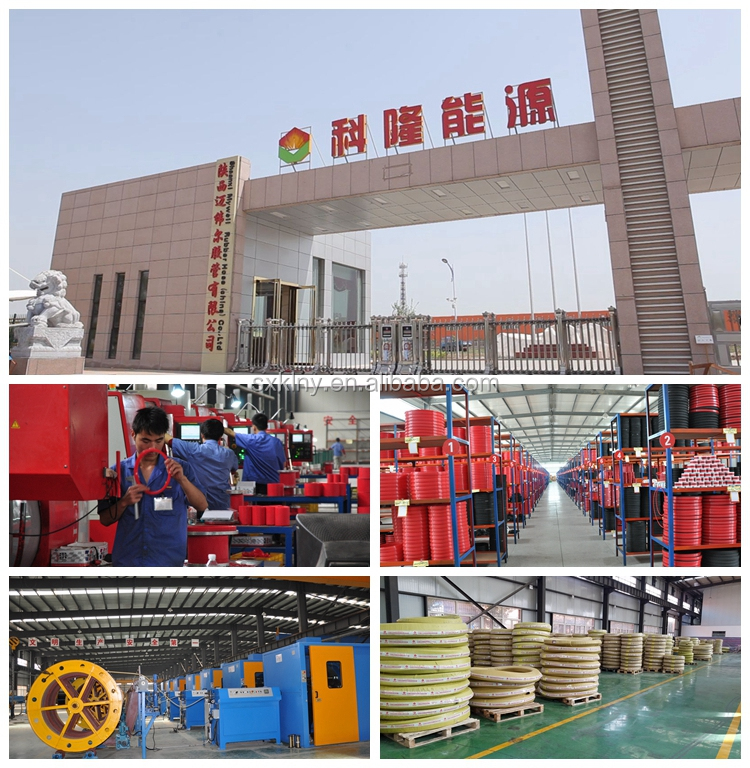 In 2006, we imported the equipment and technology from Austrian DMH for hydraulic rubber seals and the production line of high pressure steel wire hydraulic rubber hoses was completely imported from Italian VP company. Shaanxi Kelong Energy Technology Co., Ltd. is an enterprise technical center and innovation R&D center of Shaanxi province. A: Kelong is an ISO9001-2008 approved manufacturer with around 20 years experiences. Q: How long is Kelong's lead time? A: It depends on your purchasing quantity, it's 3~7 workdays after payment generally. Q: What kind of service can Kelong provide? A: Kelong can provide OEM, technical support, user guide and online FAQ. Do you want to get more details of hydraulic rubber hose? Please contact us now!